The muscle car of taste. Put your foot down on this sweet tutti frutti and wonder how we’ve managed to pack in even more fruity flavor. Frutti Velocity by Liqua HP evokes the legends of speed; A crisp and solid retro-classic. LIQUA HP is a special series of e-liquid for electronic cigarettes with higher wattage. You really cannot completely appreciate sub-ohm tanks operating at higher wattage with traditional e-liquids. LIQUA HP will allow you to fully take advantage of your tanks and MODs and to enjoy the best possible vaping experience. 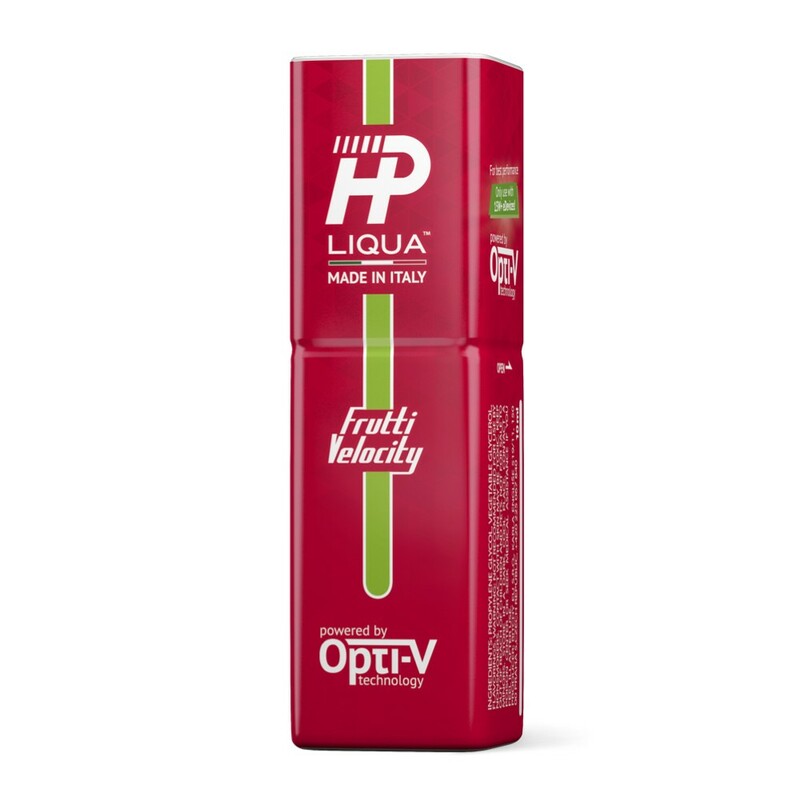 LIQUA HP is specially designed for high powered devices, It has a ratio of 65% VG / 35% PG.